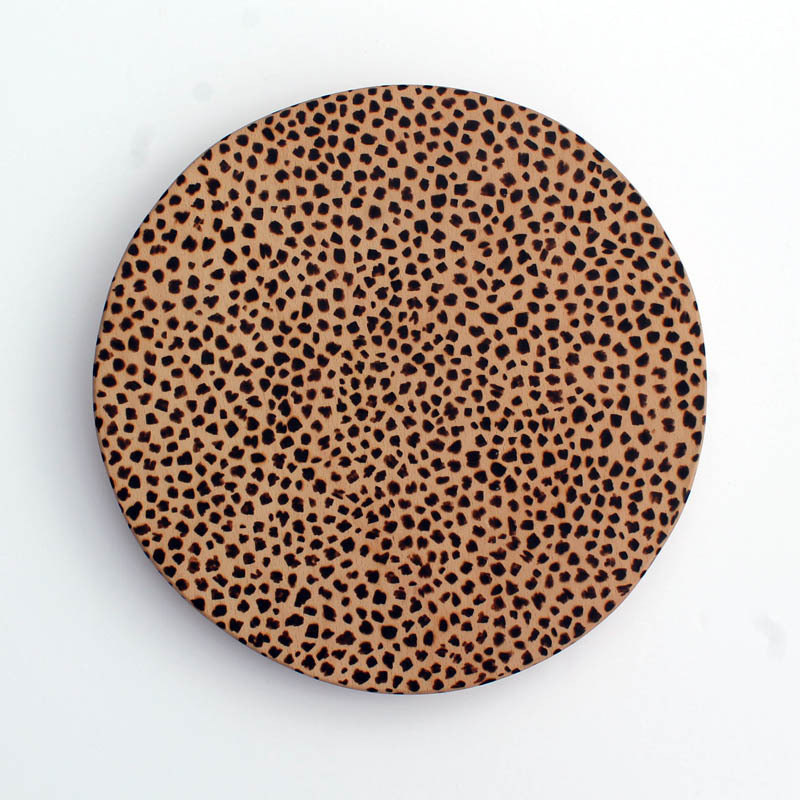 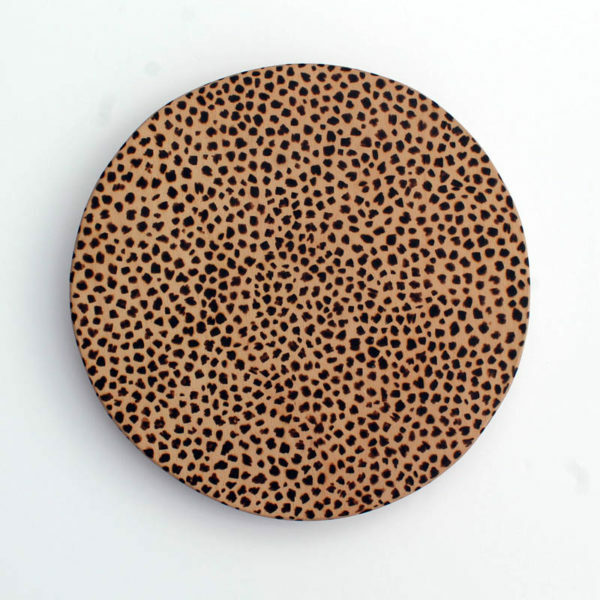 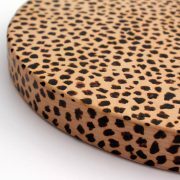 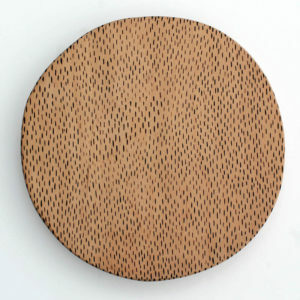 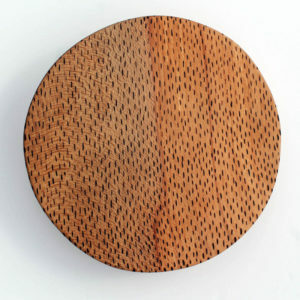 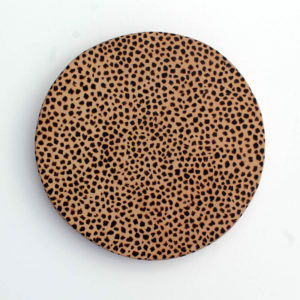 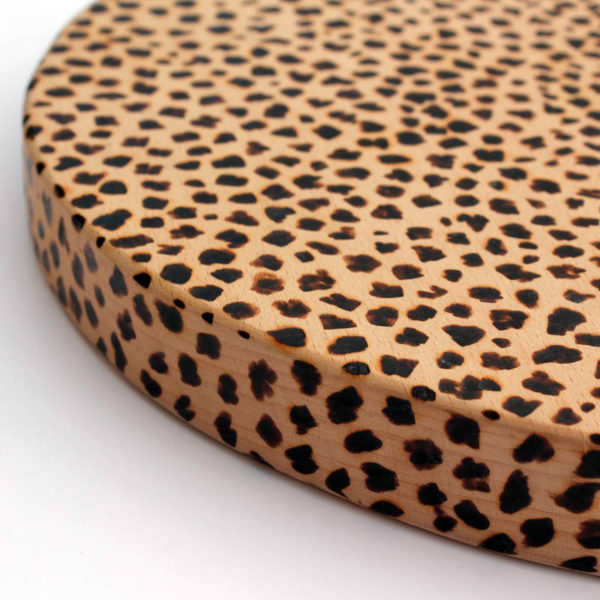 This dramatic beech board featuring the striking leopard design is a dramatic centre piece to any kitchen or dining table. 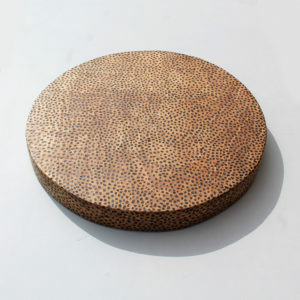 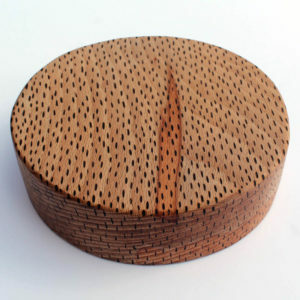 This is the perfect size for a small cheese course or for a vibrant cake display. 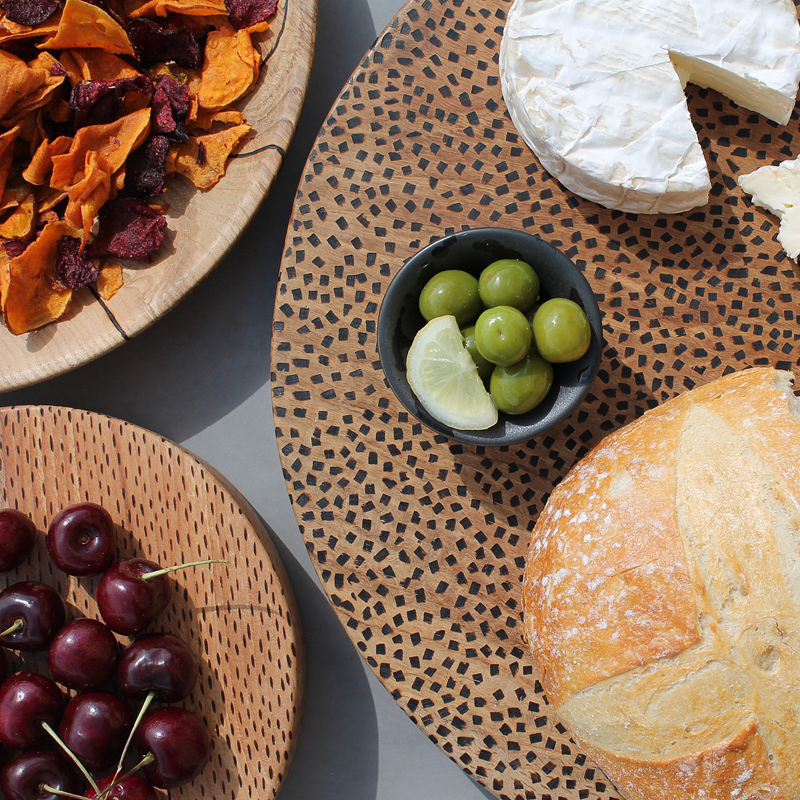 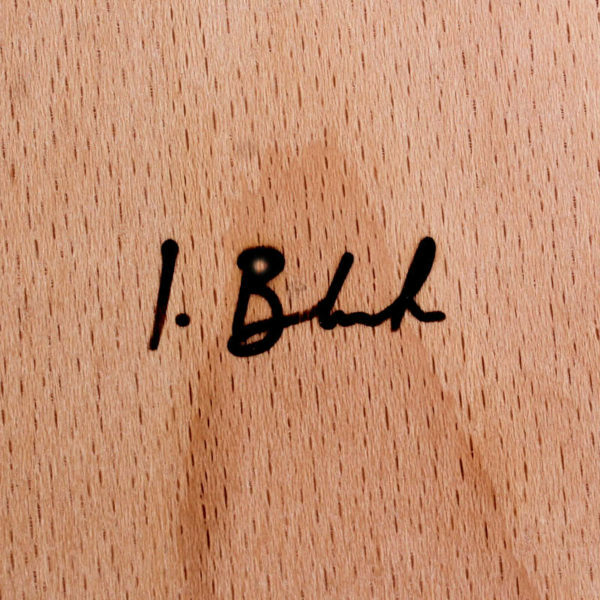 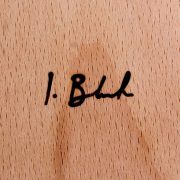 All the boards are treated with a beeswax-mineral oil finish perfect for light food presentation. 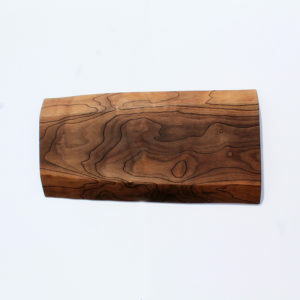 Some might argue they are too nice to use and best for a vibrant interior display.